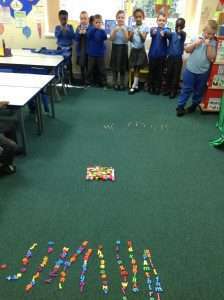 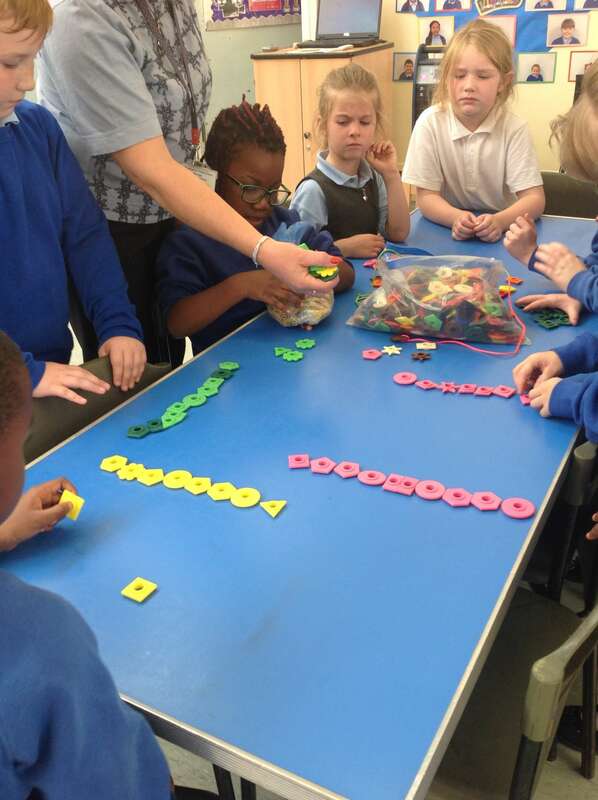 Year 2 have been focusing on the number 100 in our Maths lessons. We have been counting in multiples using a lot of different resources. 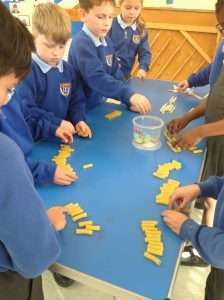 It was fascinating to see that 100 looks different when we count out different items! 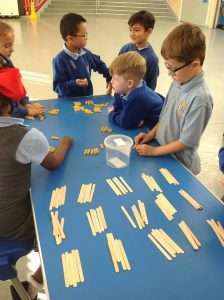 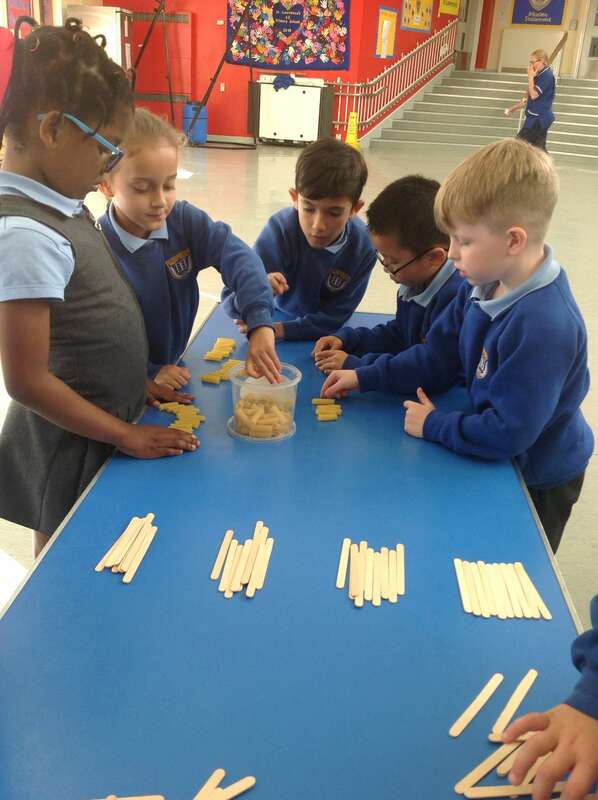 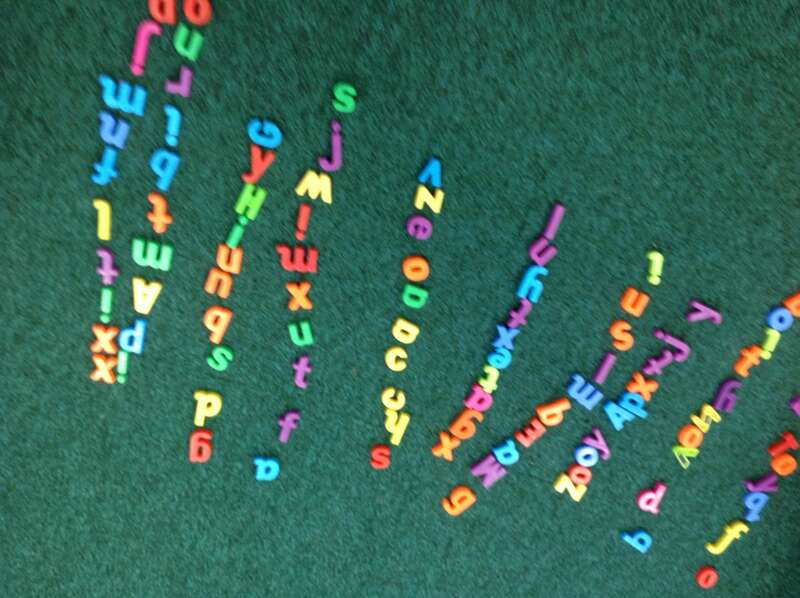 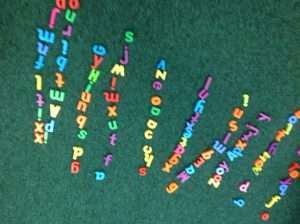 We are getting better at counting forwards and backwards in multiples of 10, 5 and 2.